French high-resolution 3D microprinter manufacturer Microlight3D has acquired Smart Force Technologies (SFT), a micro-scale 2D printing firm, opening up new possibilities for microfluidic 3D printing. Microlight3D was founded in 2016 following 15 years of research and development of its 3D microprinting technology at Grenoble Alpes University (UGA). Since then it has made its name manufacturing systems that can create objects with a resolution 100x smaller than a strand of hair using two-photon polymerization technology. This method uses ultrashort pulses of light to initiate the polymerization of a liquid medium two photons at a time. The company has also developed equipment designed for application in microoptics, microfluidics, microrobotics, metamaterials, cell biology and microelectronics, which it can now improve and augment with SFT’s technology. Microlight3D now owns 100% of SFT, which specializes in the manufacture of micro and nanofabrication tools for micro-scale 2D-printing. 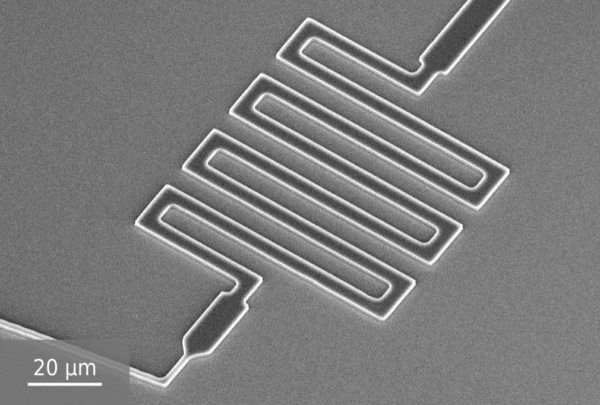 SFT is notable as a spin-off from the Laboratoire des technologies de la Microélectronique (LTM), a leading French research centre focused on miniaturising micro- and nano-electronics devices. As a result of this merger Microlight3D has acquired SFT’s flagship product SmartPrint, a maskless lithography technology that can produce tailor-made 2D micro structures. SmartPrint maskless lithography 2D printing machine. Image via Microlight3D.